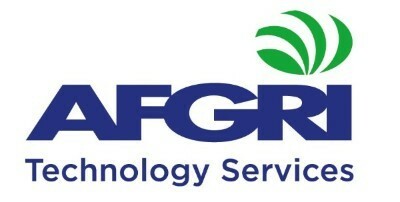 AFGRI Technology Services, ATS, was born of the desire to advance the development and implementation of agricultural technology solutions – solutions they believe will help ensure both the future of agriculture and enable food security, not just for Africa, but for the whole world too. ATS, part of AFGRI Group Holdings, has committed to pioneer the conversation and sponsor the AgriTech vertical at the SA Innovation Summit. ATS believes that enabling a platform for South African entrepreneurs, investors and innovators to connect with the broader innovation AgTech ecosystem will have a positive impact on South Africa as a whole. Agriculture related technology can drastically change the sector as we know it – We want to build a connected, globally competitive, efficient, inclusive agriculture sector through introducing technology and innovative solutions. financial inclusion, water scarcity, connectivity, food security, increased population growth, the increasing demand for farmers to increase productivity and outputs to meet ever-growing consumption patterns, climate change, enabling smaller farmers access to markets and enabling conditions such as infrastructure. We are looking for the brightest minds, those with real solutions for agriculture’s grand challenges, those who are working towards a brighter future – We are looking to meet and connect with start-ups, entrepreneurs and organisations wanting to partner in this space. Join us at the SA Innovation Summit in September 2018.